The Digi XBee 802.15.4 1mW modules (XB24-AWI-001) is a wireless transceiver, are the easiest-to-use, most reliable and cost-effective RF devices we’ve experienced. The 802.15.4 XBee modules provide two friendly modes of communication – a simple serial method of transmit/receive or a framed mode providing advanced features. XBees are ready to use out of the package, or they can be configured through the X-CTU utility or from your microcontroller. These modules can communicate point to point, from one point to a PC, or in a mesh network. 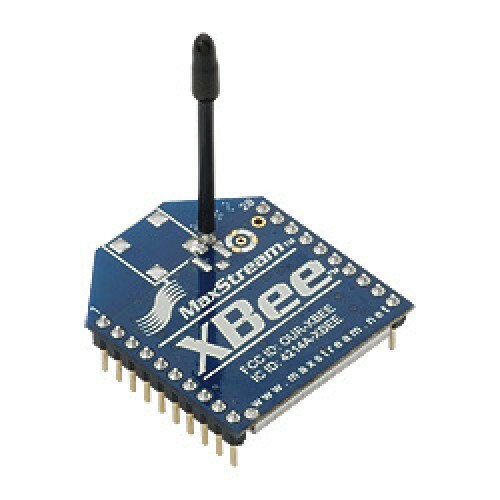 The alternate style of XBee 1mW Chip Antenna (XB24-ACI-001) is also available.  Note : XBee 802.15.4 and ZigBee modules are not compatible.